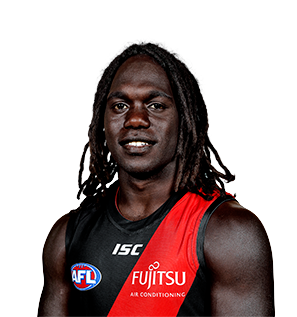 Anthony McDonald-Tipungwuti has been named Essendon’s Best Defensive player at the Crichton Medal. Aggressive small forward who continued to impress in his third year on the club’s AFL list in 2018 with a top-five finish in the Crichton Medal. 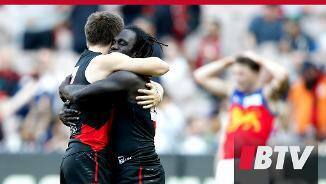 McDonald-Tipungwuti is no one-trick pony either. After starting his senior career across half-back and then developing into one of the league’s best small forwards, he had a significant impact when pushed up the ground onto the ball in 2018. 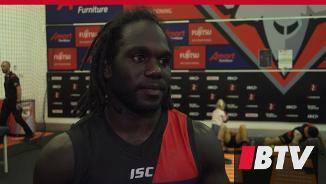 He’s kicked 60 goals in the last two seasons, but McDonald-Tipungwuti’s willingness to work hard in defence to apply constant pressure to his opposition is a key strength that sets him apart from many of the league’s top forwards. 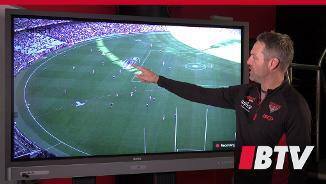 The fan favourite, who is only just entering his prime, is as durable as any Bomber having barely missed a game since his debut and will have his eyes on another huge season in 2019.